Master perfumer Olivier Cresp introduces this new timeless and refined Mercedes fragrance belonging to the aromatic, woody, fruity family. Modern and subtle fruity touches for contemporary freshness. 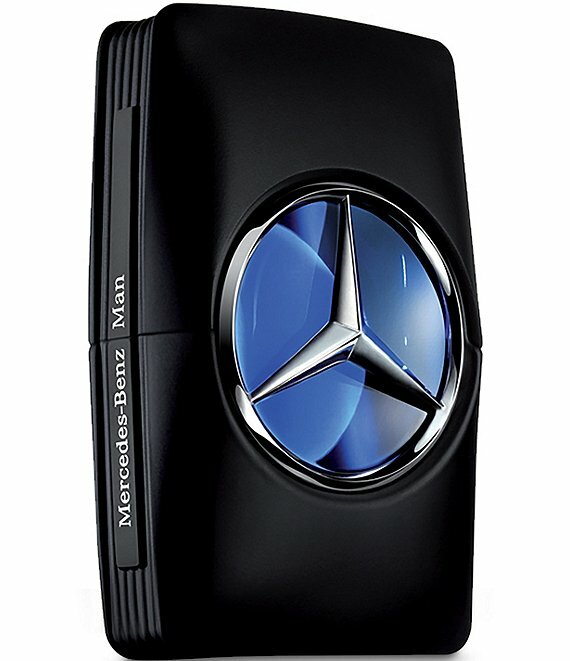 An intense aromatic heart for masculinity. Deep woods and moss for refinement.